Passport Photos - Only $16.99! Passport Photos while you wait! 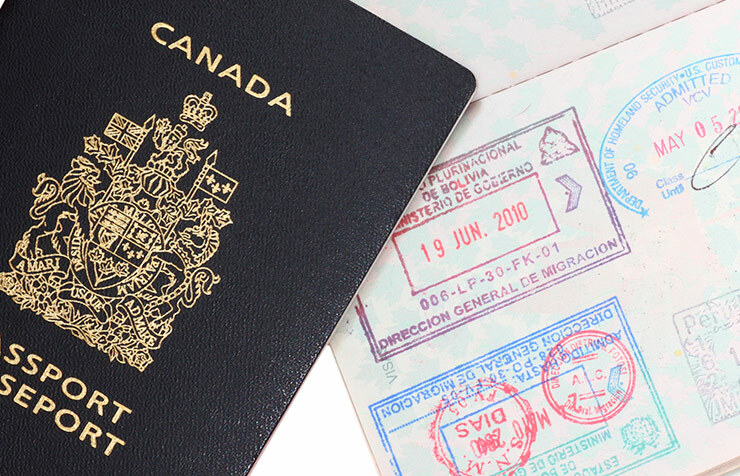 Our experienced staff is trained to take photos that meet the exacting specifications required by Passport Canada. MONEY-BACK GUARANTEE* - If your photos are rejected, we will give you a full refund, plus reshoot your photos at no cost! Passport, Visa and ID Photos are available for the following countries. Please contact your local Don's Photo location for a full list of countries available. The Biometrics Software automatically checks each photo against ICAO, ISO and local regulation, to ensure you receive the highest quality passport photo. It measures over 30 biological features and it spots prohibited criteria such as shadows, hair over eyes, hotspots and many more.